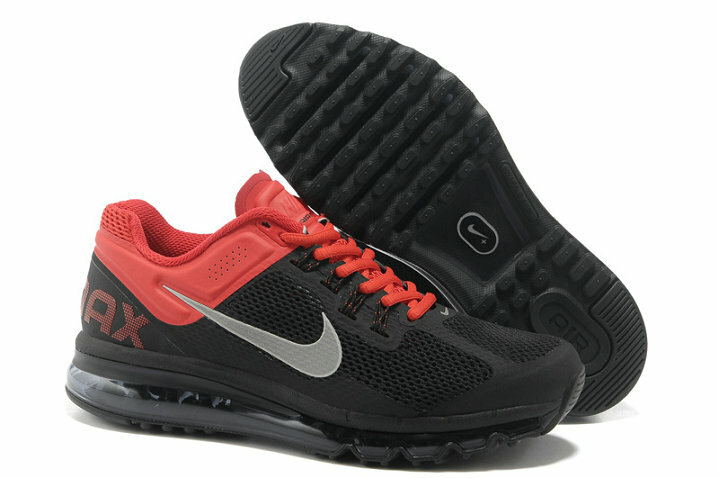 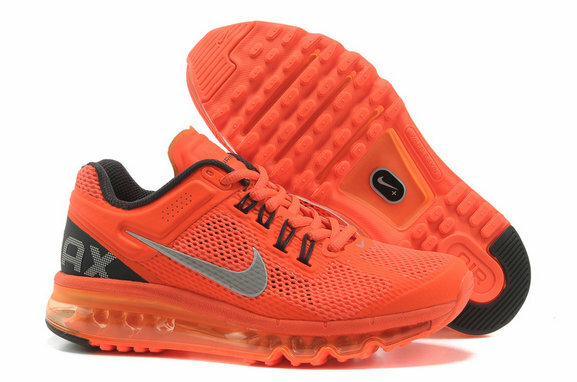 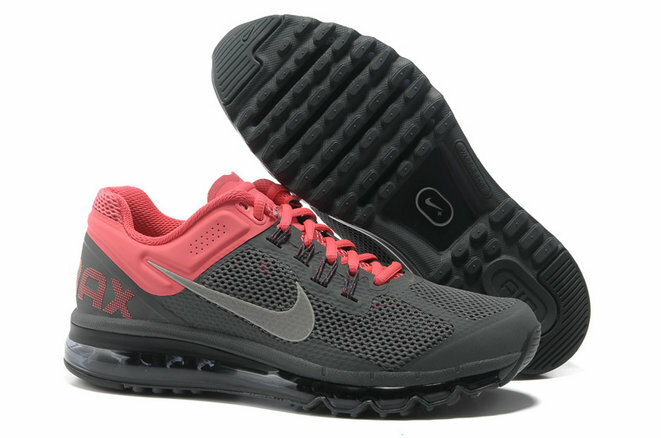 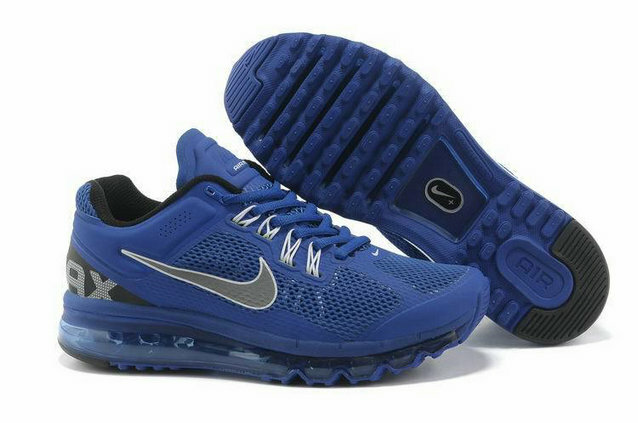 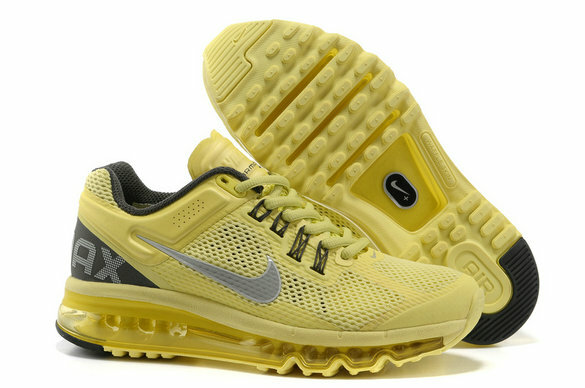 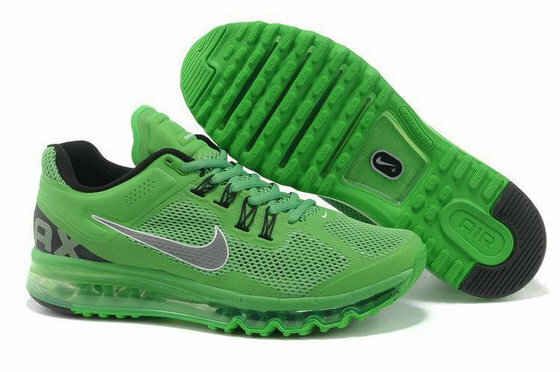 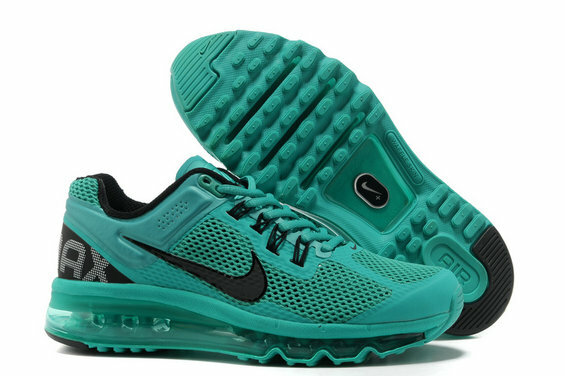 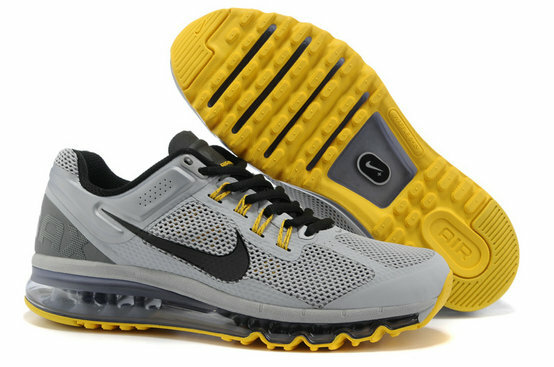 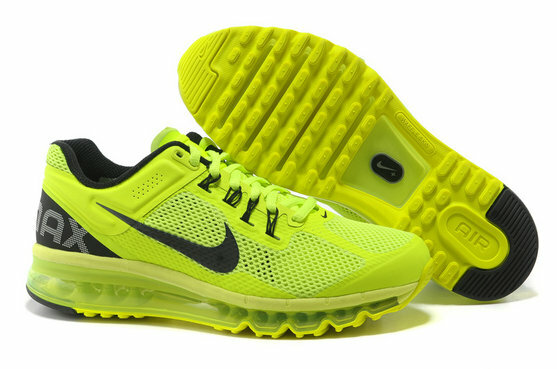 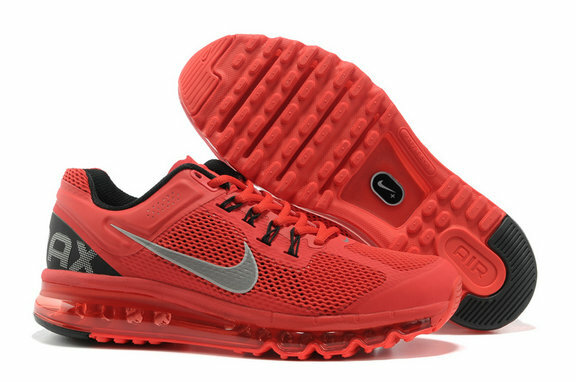 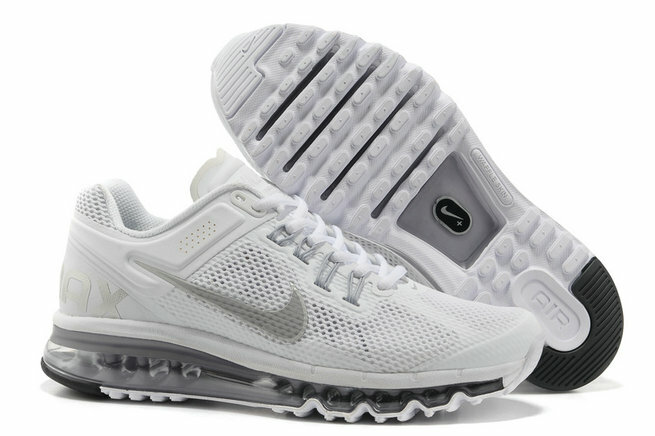 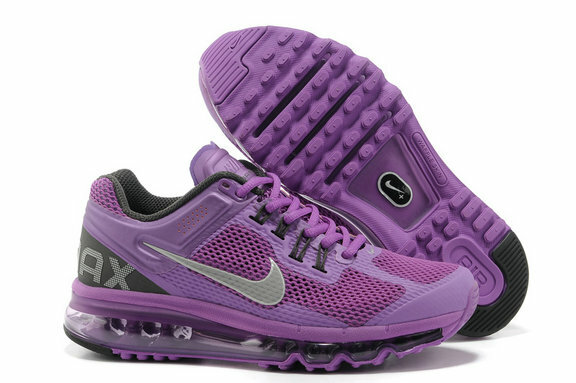 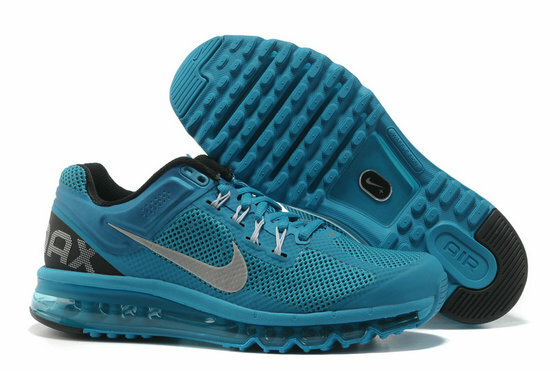 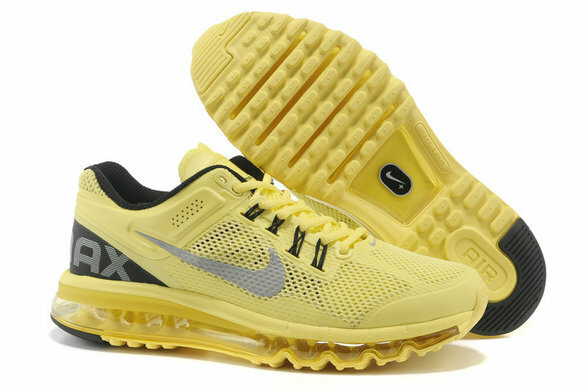 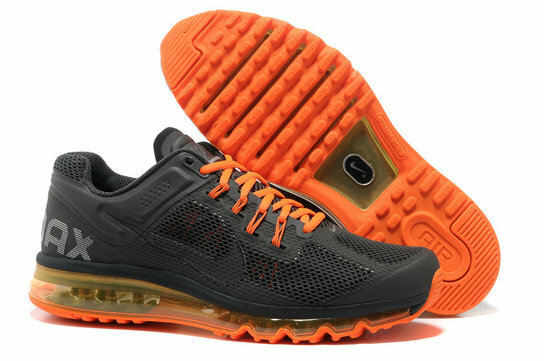 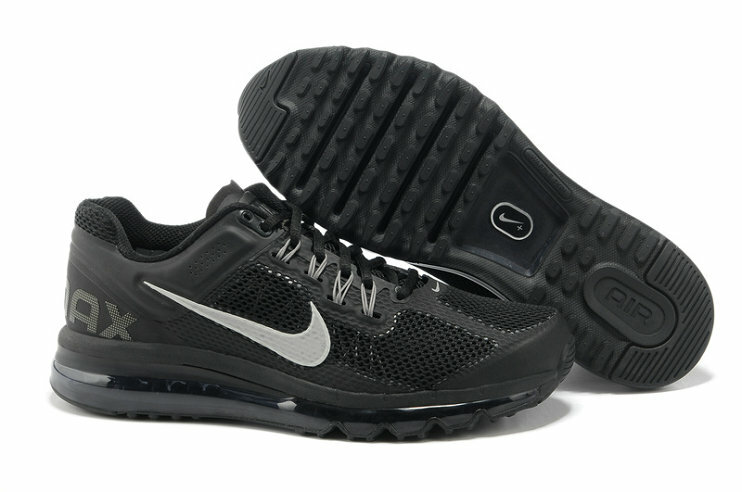 The Nike Air Max 2013 boasts classic style and a comfortable step. 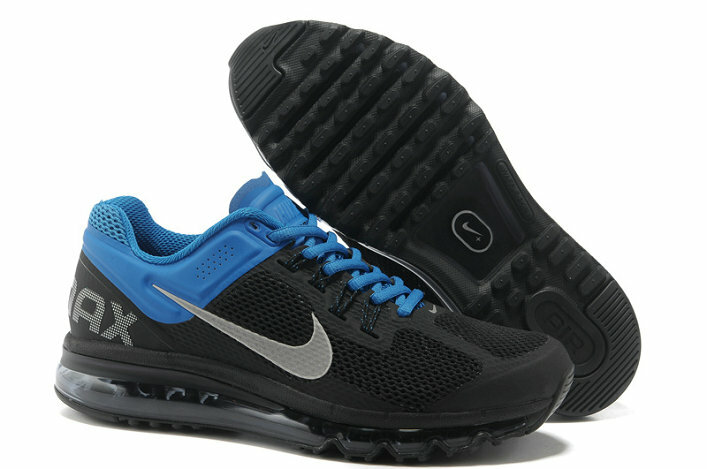 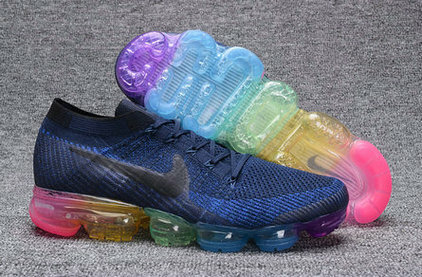 Synthetic leather, mesh, suede, and leather upper provides a comfortable fit. 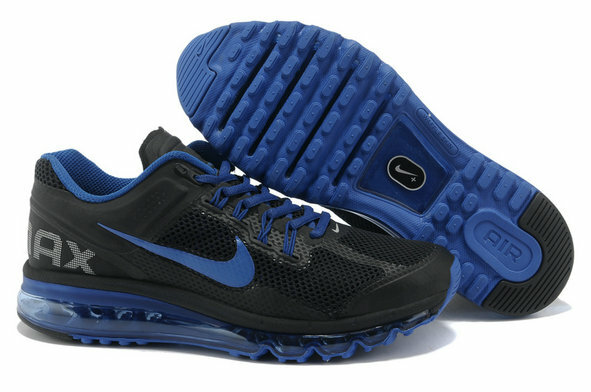 Polyurethane midsole with a visible Max Air® unit offers excellent cushioning. 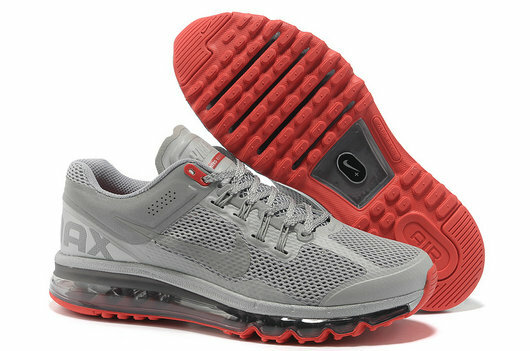 Rubber outsole with a Waffle pattern supplies superior traction.